Pat Cummins celebrates a wicket against Sri Lanka. REVERSE swing has deserted the Australian bowling attack since Cape Town but they have pinpointed one last chance to rediscover the lost art before the Ashes. 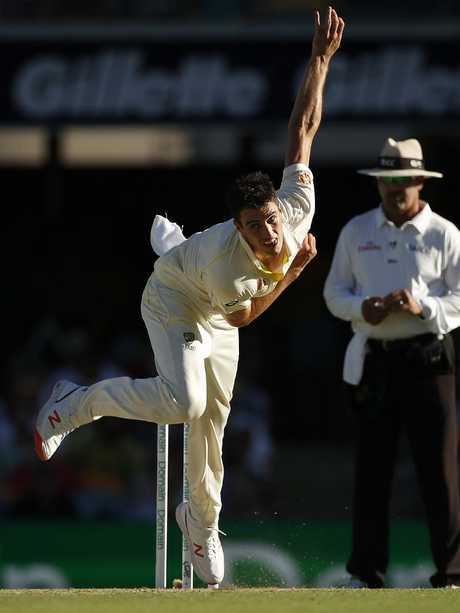 Spearhead Pat Cummins says reverse could be the greatest weapon for the quicks in the final Test against Sri Lanka in Canberra starting Friday as the struggling Mitchell Starc fights to turn his form around. If the Brisbane knockout is anything to go by, the second Test shouldn't offer too many stresses for Australia in the nation's capital, but the search for reverse swing presents a unique challenge. There has been much hype about when Tim Paine might finally hand Cummins the new ball, but getting the old ball to move could be most vital to success in England. The Ashes runs deep into September this year and pitches could be even more tired than usual following the preceding World Cup. However, statistics from the failed tour against Pakistan and the UAE and the recent loss to India have suggested Australia haven't been able to reverse to the same extent they were before the sandpapergate scandal nearly 12 months ago. Aside from the fact that opponents India didn't yield much reverse either this summer, Australia are prisoners of their past in the sense that their every move with the ball in the field could be looked at through a different prism to other teams. For example, throwing the ball into the wicket from the deep is a reasonably common practice for international teams looking to bend the rules and find an advantage, but as Australia tries to rebuild its shattered reputation, it can scarcely afford even a warning from umpires. Australia found confidence in Brisbane, but rediscovering a dormant skill at Manuka Oval could be the biggest thing Paine's side can gain against battling opposition in their final Test match before England. "I know in Manuka we are going to have really different conditions," Cummins said. "We played a Shield game there earlier this year (NSW v Queensland) and it was a pretty good wicket, but probably more reverse than traditional swing." Mitchell Starc contemplates his bowling. Starc was regarded as arguably Australia's finest exponent of reverse swing, but his primary focus for Canberra must be on simply finding himself again as a bowler. 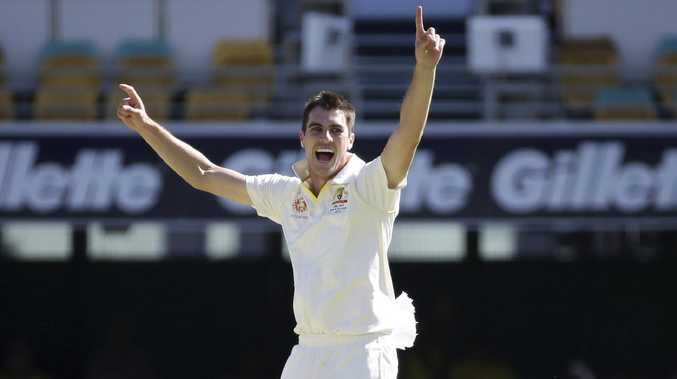 Australia didn't need Starc at the Gabba as they decimated Sri Lanka inside three days. 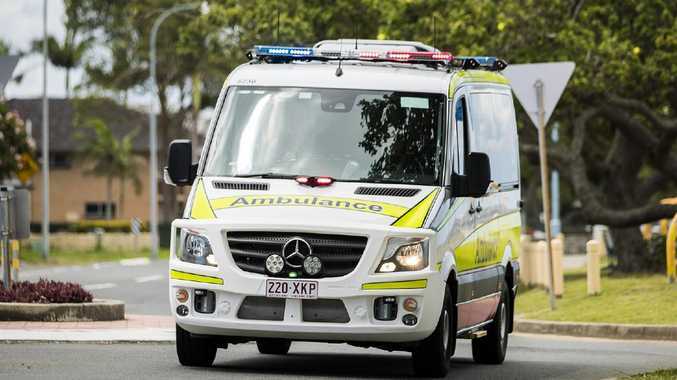 But for Starc to not take a single wicket in a second-innings procession he would have normally relished in, said a lot. 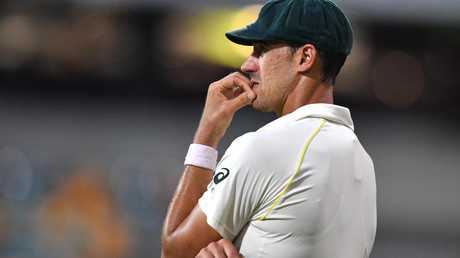 Already Starc's form this summer has opened up the possibility that he is no longer a certain starter for the first Test in Birmingham on August 1. Cummins - who wouldn't say no to bowling with a harder ball in Canberra but isn't coveting a promotion to open the attack - says the bowling attack has rallied around their under-pressure comrade. "We have got four bowlers in the attack so you always rally around each other but yeah, someone like Starcy has played a lot of cricket and now has 200 Test wickets so he is not far away," Cummins said. "He still bowls some really good spells for us … we'll get around him but he's not far away. "I think the good thing he is bowling really fast. So, his rhythm is mostly there. "I know he has tried to change a couple of things in his run up and trying to get his feet aligned but he is not far away."